This year, the SL Community Convention will be held in Oakland, CA August 12-14. There is a lot going on in preparation! 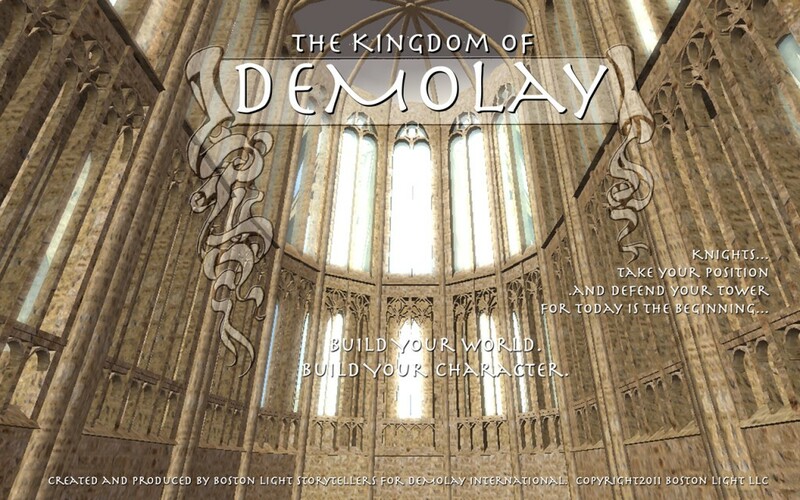 The build is expertly managed by Xavier Sockington, and some excellent projects are underway! 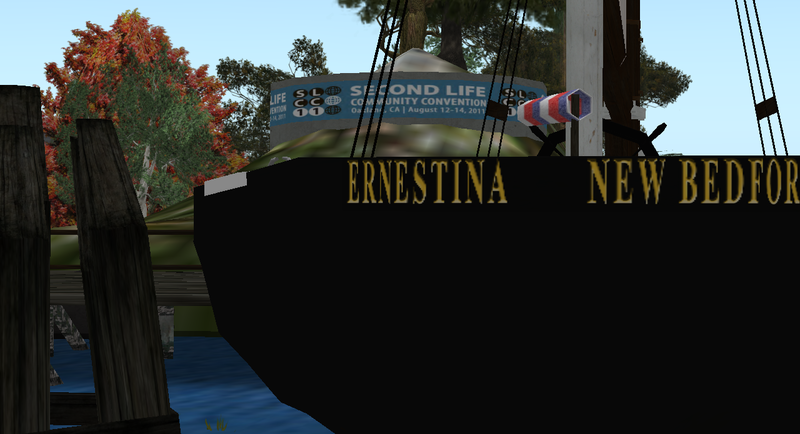 My contribution to this year’s event is to revisit the Boston Lighthouse and Ernestina builds rezzed for last year’s event, held on the same sims. The build last year consisted of hastily throwing down build elements in the final 2 weeks before the event. An improvement in the Lighthouse, including moving it to it’s own island, and making an area for the Sailing Community to take hold and extoll the virtues of this community to the SLCC crowds. Below are some of the snapshots taken while working on the site, more to follow with exclusives of the upcoming Oakland SLCC builds! Ernestina New Bedford from cobrelon on Vimeo.